All of your service data in one spot. As a Professional Services company, your most important asset is people. In order to make the best decisions and to take the best actions for their clients, your people need the right data and technology to look to. Regardless of whether your company is small or large, or if its main focus is on consulting, financial management, legal advising, strategic formulation, or healthcare, data should be at the center for all decision making. Monitoring key data points can help you maximize your results while increasing your efficiency and reaction time to upcoming issues. 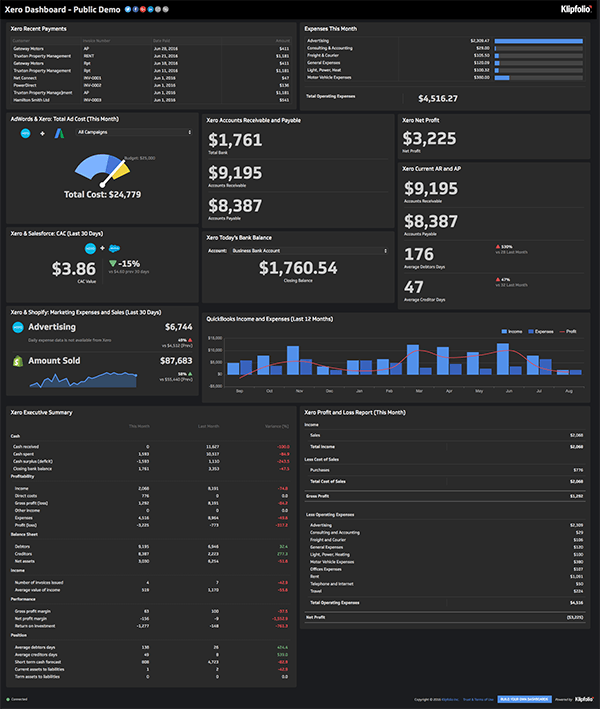 Dashboards help you to build a culture around your key metrics - or key performance indicators - and Klipfolio gives you the platform to build any dashboard you need with essentially any connector. Klipfolio interface allows you to connect to all your professional services data across hundreds of platforms, through file uploads, FTP/SFTP connectors, SQL queries, email attachments, open web services, and our 100s of pre-built service integrations. Curious to see what you can track in Klipfolio? 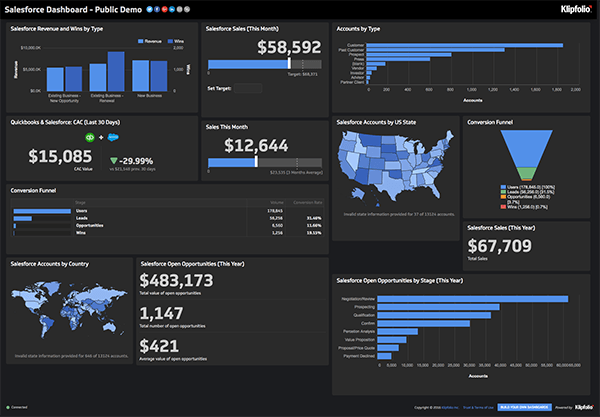 Here are just a few examples of the professional services dashboards you can build. View the Live Dashboard examples to get a better look. Klipfolio allows you to pull in data from all of the different professional services platforms you use to track your performance—and display precisely what you need in a single interactive dashboard. What does this mean for you? 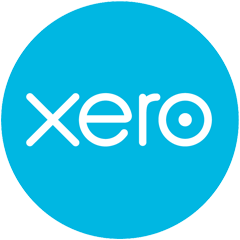 No more manual monthly reports or Excel sheets with multiple versions. And you can get started with just a few clicks. 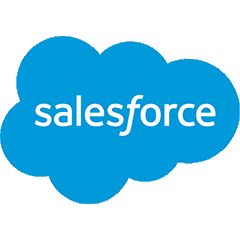 Click here for a complete list of all our integrations.